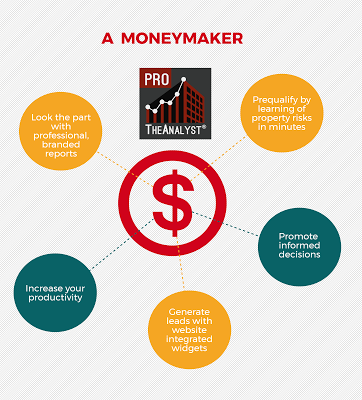 TheAnalyst®PRO is the quickest, easiest-to-use CRE application on the market today. That’s why CRE professionals rely on it to close deals and make money. 4 Big CRE Brokerages Doing Social Media RightIs it the right time to invest in real estate? You asked. I answered.